Most people would agree: Luck is an integral ingredient to success. The tough part is, getting lucky is all up to chance. You can't predict it. You can't manufacture it. Or can you? 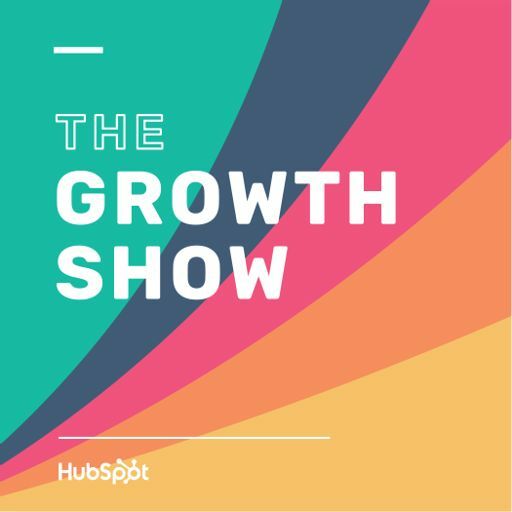 In this special episode of The Growth Show, we hear stories from three of our past guests (Chris Savage of Wistia, Jascha Kaykas-Wolff of Mozilla, and Vlad Tenev of Robinhood) about a time they got lucky in business - and find out if getting lucky really comes down to chance.